Nestled in the town of New Hope, Georgia is a family owned restaurant known as Rodney’s BBQ! 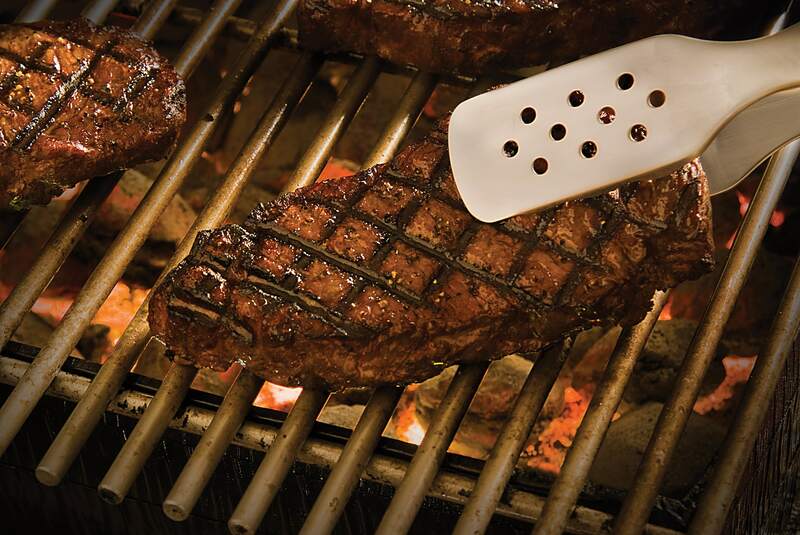 The proprietors are Rodney and Tammy Dobson who opened the restaurant in 2006 with one thing in mind, to serve Great BBQ! 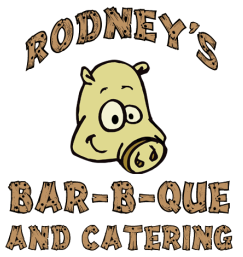 Rodney is not only the owner but also is the Originator and Cook of some good ole’ delicious Southern Smoked BBQ and some out of this world home cooked vegetables. The glue that holds it all together, Tammy Dobson! She has her hand in ALL aspects of Rodney’s. Check out Kayla's website and give her a call to help with your Wedding, Birthday or Special Occasion. 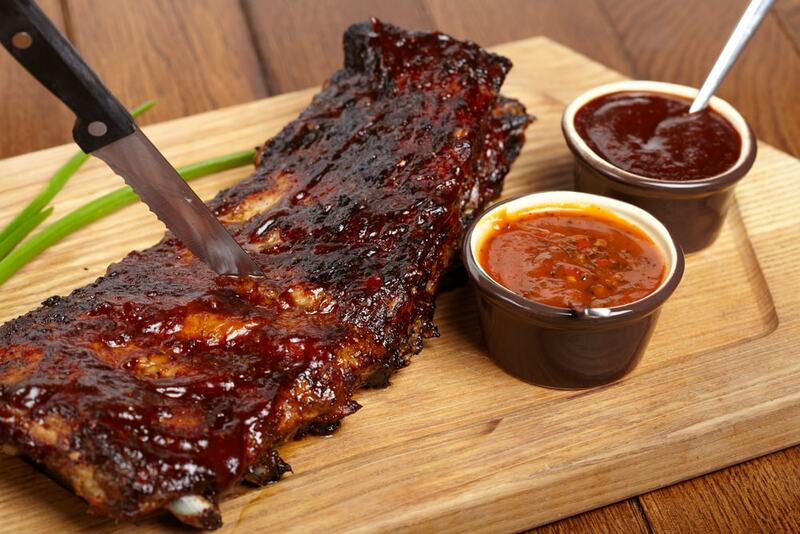 Interested in applying for a job at Rodney's BBQ & Catering? Fill our an application form below!